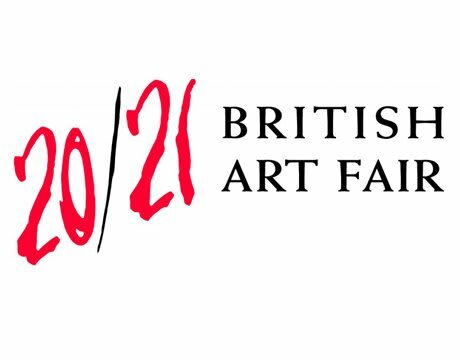 Richard Saltoun Gallery will participate to the 26th edition of the 20/21 British Art Fair, featuring modern and contemporary British artworks. The exhibited works will include Helen CHADWICK, Magda CORDELL, Garth EVANS, Anthony HILL, Nigel HENDERSON, Bruce LACY, John LATHAM, Anish KAPOOR, John McHALE, Tony MORGAN, Michael SANDLE, Nicholas PAGE, Terry POPE, Nicholas POPE and Joe TILSON. Held at the Royal College of Art, Kensington, the fair is one of the major London-based art fairs dealing with British art. 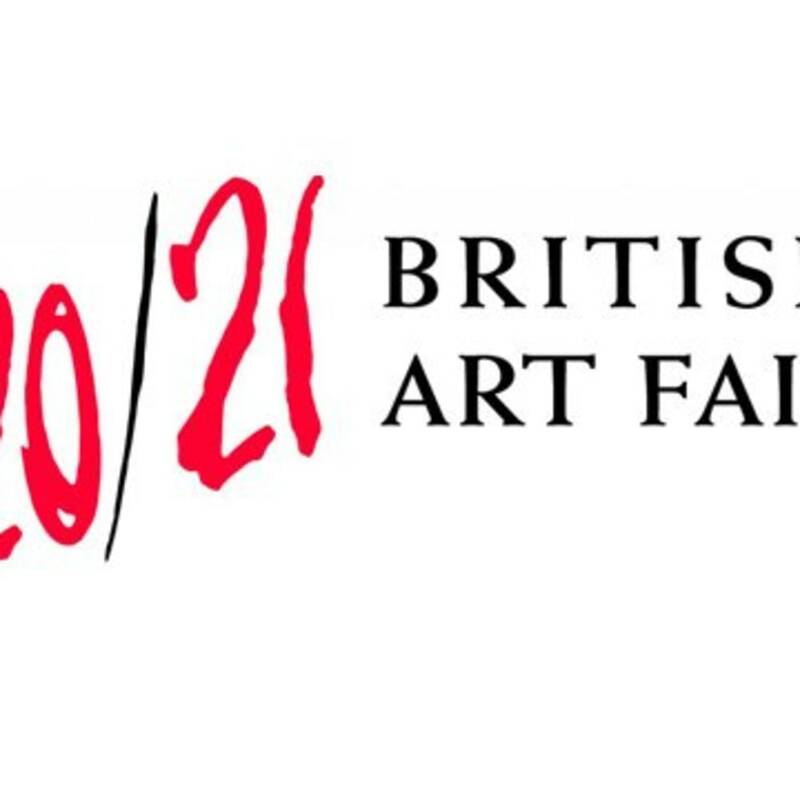 Please visit http://www.britishartfair.co.uk for further information.